Admix is a leading designer and manufacturer of sanitary mixing technology. 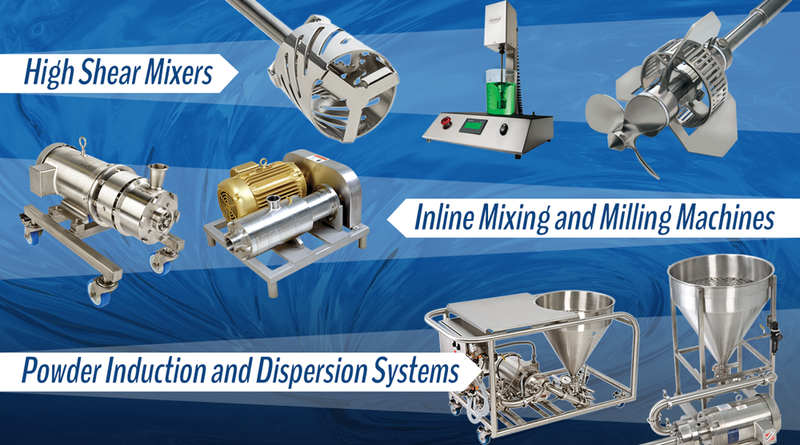 Our application experts and innovative products help resolve your most challenging mixing and milling issues and improve productivity and operating costs, while increasing product and plant safety. Our customized solutions and advanced technology will make your process more profitable and streamlined. Our systems result in higher yields, increased energy efficiency, and ergonomic safety, no matter what you’re mixing. Plus, our sanitary designs meet the toughest hygienic and safety standards. Visit admix.com/quote for a customized quote today!